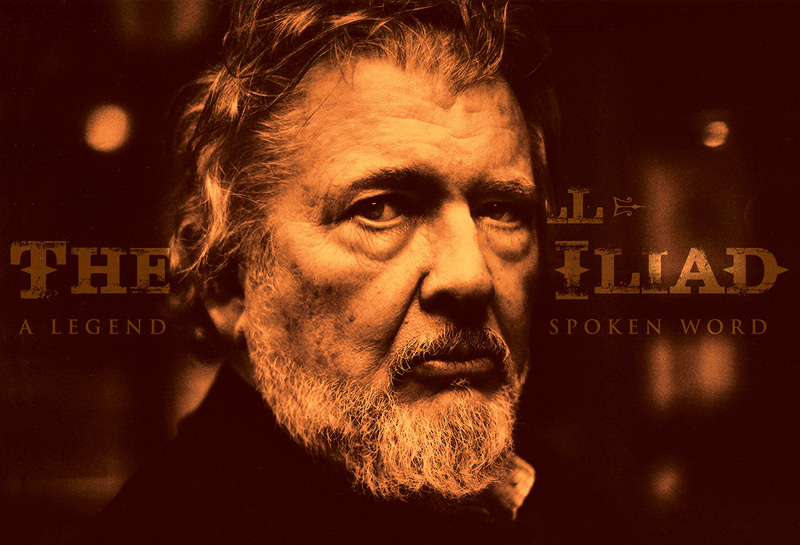 Walter Hill, well-known for his westerns (The Long Riders, Geronimo: An American Legend, Wild Bill, Deadwood, Broken Trail), will be heard on The Cowboy Iliad, a spoken word album where Hill himself tells the story of a deadly shootout that occurred in Newton, Kansas in 1871 and its legendary aftermath of violence and controversy. ComingSoon.net has an exclusive clip, which you can check out in the player below! Click here to purchase Walter Hill’s The Cowboy Iliad! Hill began his film career as screenwriter, notably working with filmmakers Sam Peckinpah (The Getaway) and John Huston (The MacKintosh Man). He made his own directorial debut in 1975 with Hard Times starring Charles Bronson and James Coburn. In the years following he directed many films, including The Driver, The Warriors, Southern Comfort, 48 HRS., Streets Of Fire, Red Heat, Johnny Handsome, Last Man Standing, Bullet To The Head, and most recently The Assignment. Hill also served as a co-writer and co-producer on the first three Alien films. Recently, Hill has written three graphic novels published in Paris by Rue de Sèvres; Balles Perdues, Corps et Âme, and Le Specimen. The Cowboy Iliad is written by Walter Hill. The album is produced by Bobby Woods with music performed by Les Deux Love Orchestra. The album is now out by Heart Times Coffee Cup Studios and available on Amazon, Spotify, iTunes, Apple Music, and everywhere records are streamed and sold. The post Exclusive Track Premiere from Director Walter Hill’s Cowboy Iliad appeared first on ComingSoon.net.